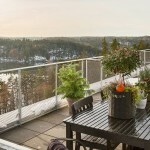 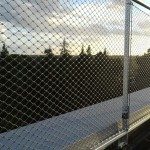 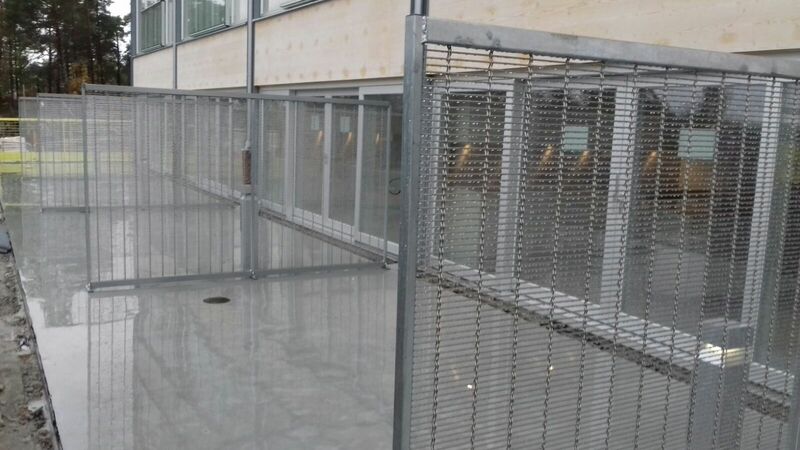 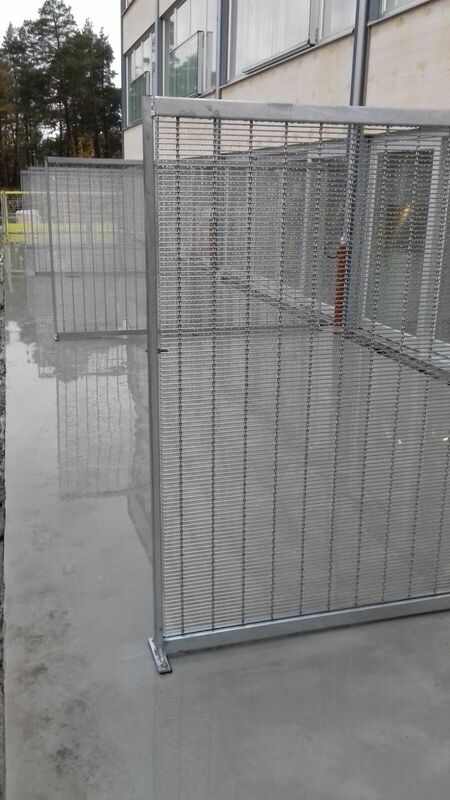 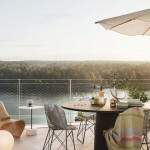 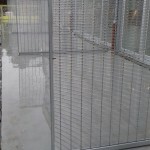 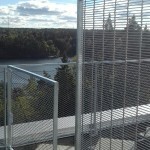 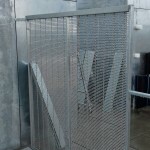 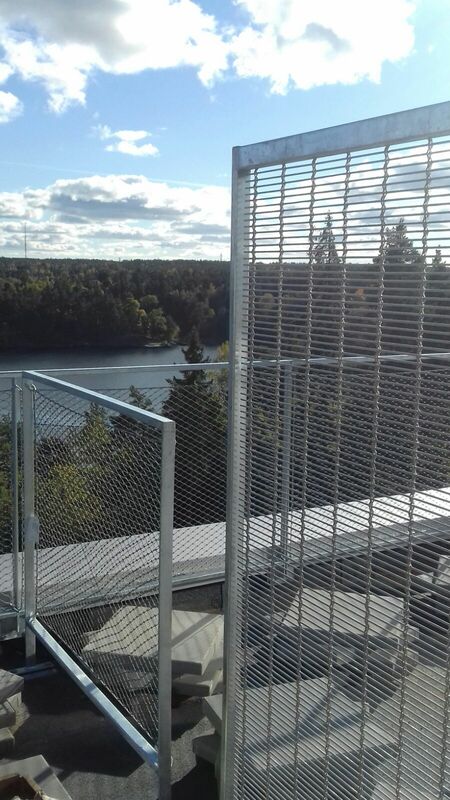 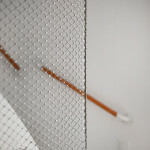 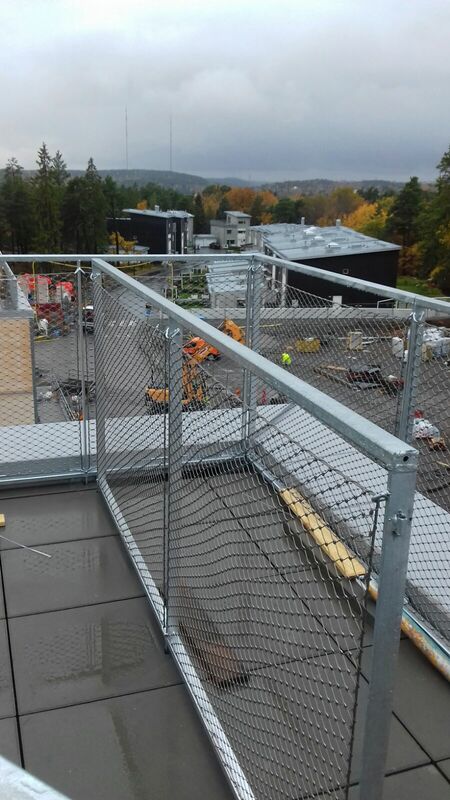 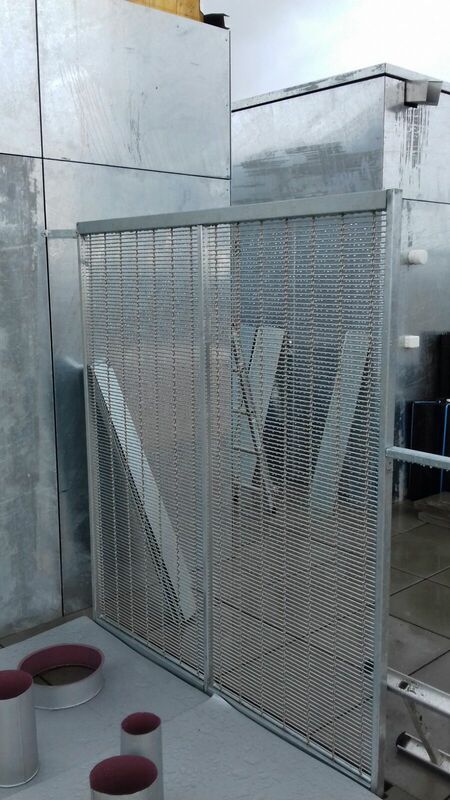 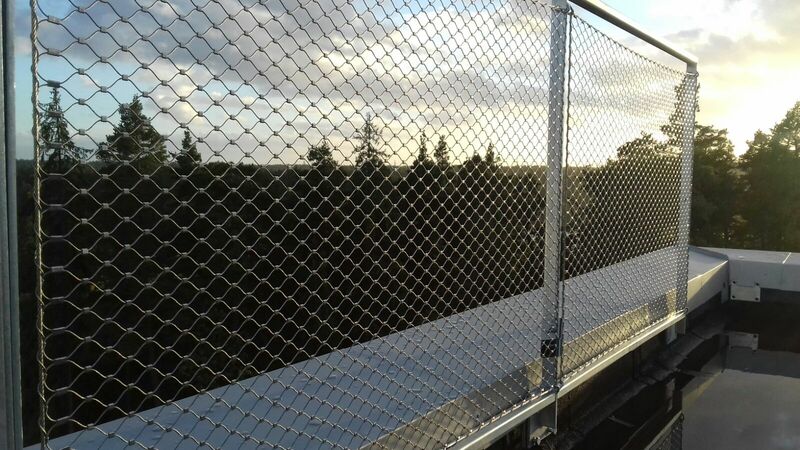 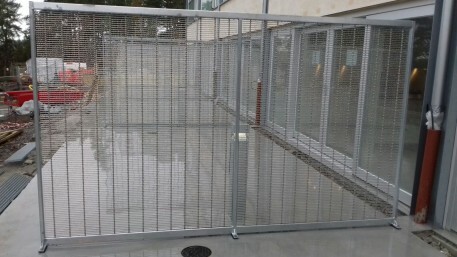 We provide a vast selection of custom made wire mesh screen walls and balcony rails for industrial or housing purposes. 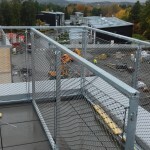 You can choose the material and type of mesh from our partner European manufacturers, and we will provide you with custom solution for design and installation at the site. 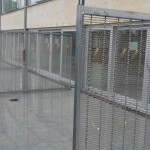 Mesh screen walls are commonly used for fencing or as partitions in outdoors spaces.